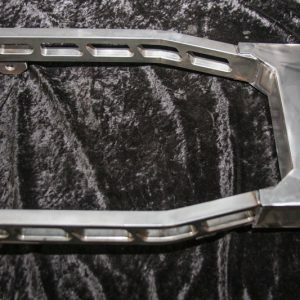 Chopper Guys manufacture the best FXR frames in the aftermarket industry. 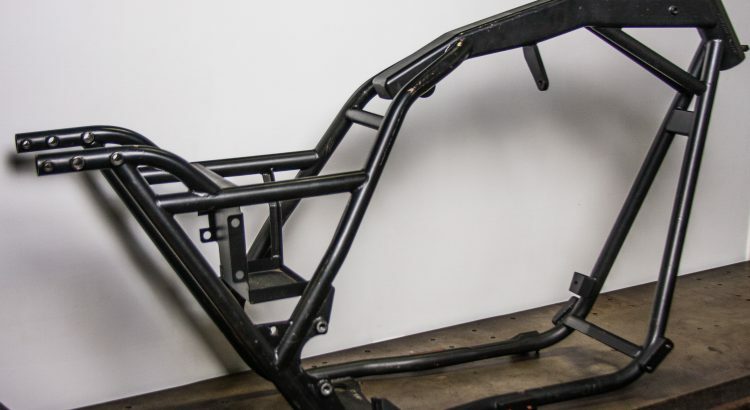 FXR frame kits are available for stock width or wide tire applications and can be set up to run Evolution or Twin Cam motors. 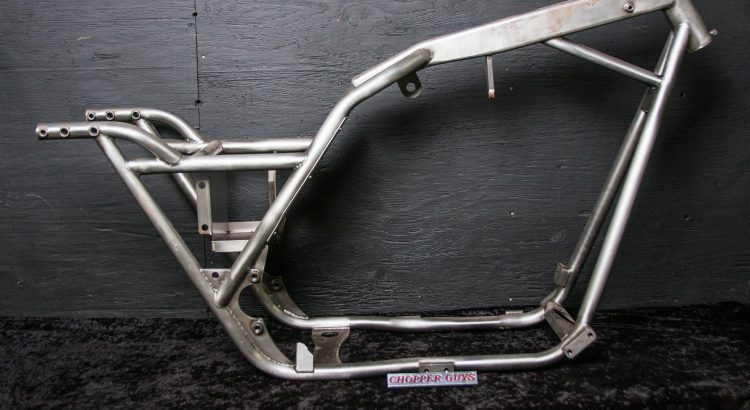 Introducing the Chopper Guys 240 Drop Seat FXR frame…a first in the aftermarket industry. 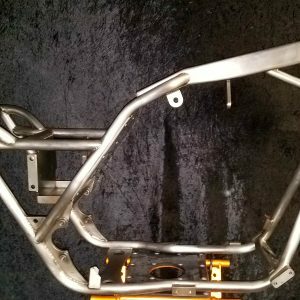 Frame kits are available for a 240 wide tire, dropped seat, drop neck, designed to mount Twin Cam motors*, but can be modified to mount Evolution motors for an additional charge. 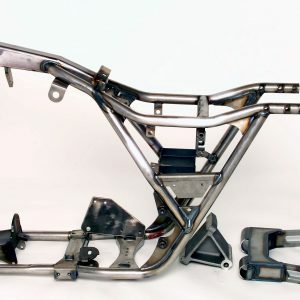 Introducing the Chopper Guys 240 FXR frame, a first in the aftermarket industry. 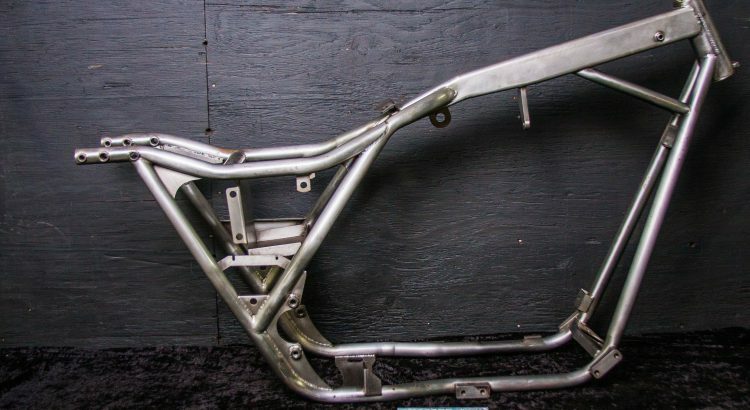 Frame kits are available for a 240 wide tire, drop seat, and is set up to run twin cam motors but can be modified to fit EVO or Shovelhead motors.